I love my FabFitFun Box Reveal! FFF is the very 1st box I ever subscribed to and to this day, I still love their boxes. 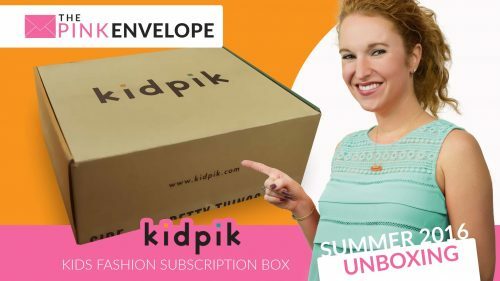 They are a founder in the subscription box world and after seeing and experiencing their boxes, you know why. 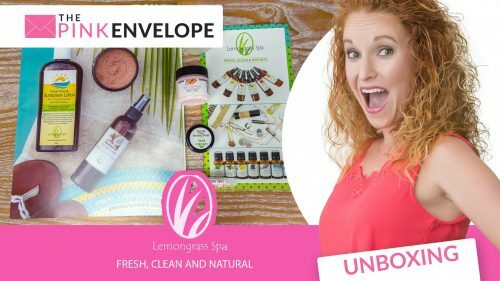 I've found some neat products since signing up and I have also learn a lot about products and sub boxes. This box makes a great gift for yourself or someone else! Believe it or not, this box has already sold out but do not panic, the Editor's Box is here and you can see more at the bottom of this post! This quarter's box has the following inside: Mer-Sea & Co Scarf $98.00, IMM Living Covet Wire Heart Ceramic Jewelry Holder $33, Mytagalongs Hot & Cold Gel Pack $15.00 and Whish Beauty Renewing Mud Mask $48.00. Also inside is the Trèstique Matte Color & Shiny Balm Lip Crayon $28.00, Private Party Gym Bag $59.00, Cottonelle FreshCare Flushable Cleansing Cloths *sponsored item* and the Deco Miami Lavender Cuticle Oil $12.50. Then the Select Items in this box are the following. Molr Dental Club – Organic Carbon + Coconut Teeth Whitening Powder and Toothbrush $43.95 and the B-Low the Belt Mia Belt in Black with Silver Buckle $55. Had I been select I would have chosen one of those or a DPHUE Apple Cider Vinegar Hair Rinse $35 – I probably would not have chose this one but rather chose the Molr I received so yay! Then the other option is the belt above or The JetSet Diaries Cable Knit Beanie in Rose or Black and I definitely would have chosen the beanie in rose, alas, I'm no longer select. 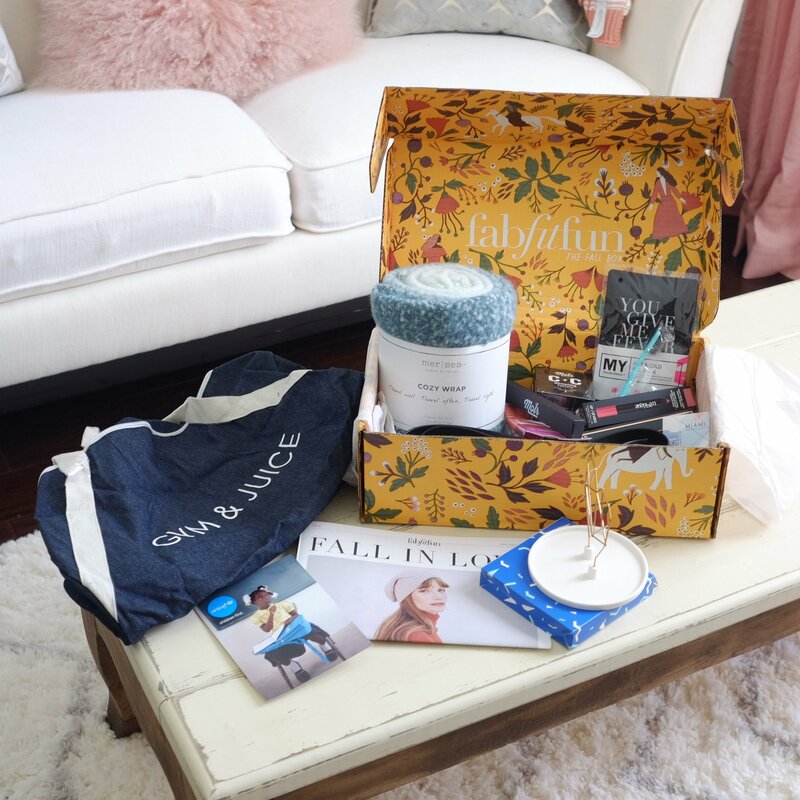 Since the Fall 2017 box is sold out FabFitFun has released the 2017 Editor's Box which you can see here. So go and sign up now to make sure you can get in on time!!!! You can see some of my past FabFitFun Unboxings and Reviews here.